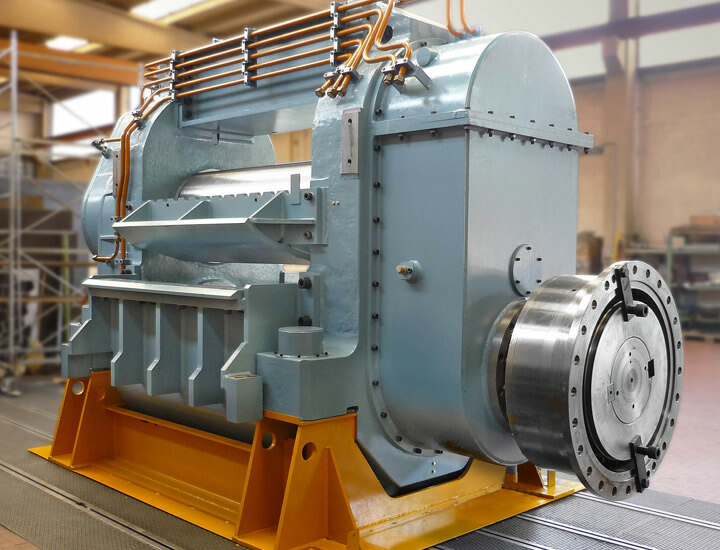 CSP mills, cold rolling mills and finishing lines. 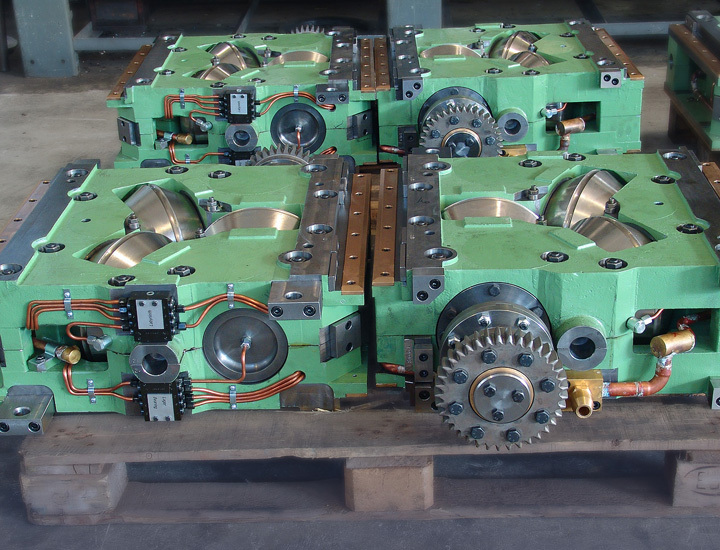 Customized solutions for equipment and spare parts modernization. 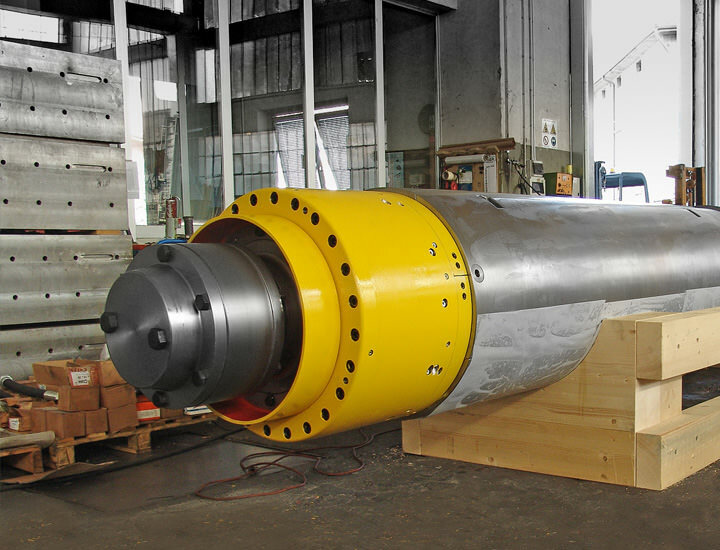 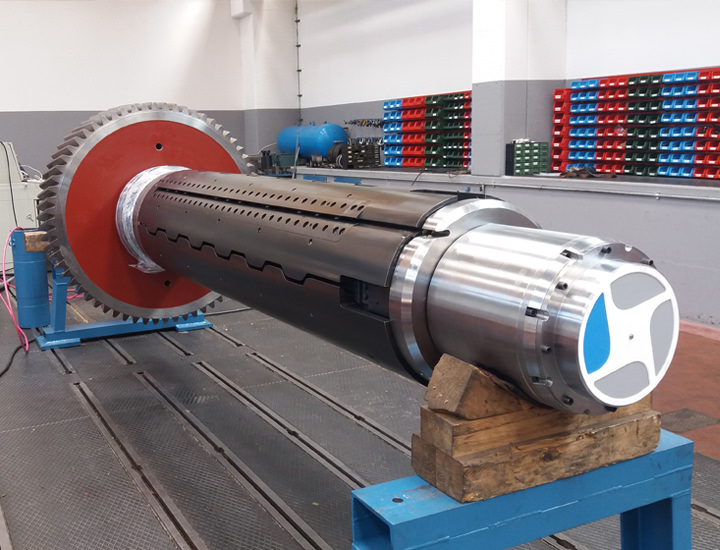 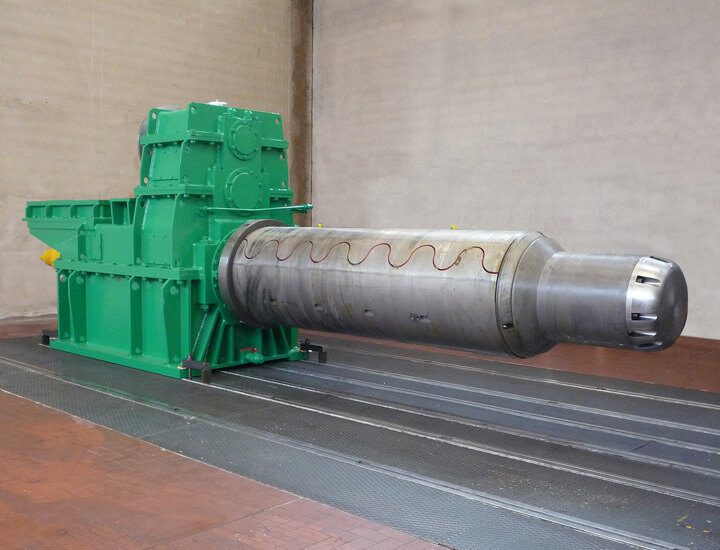 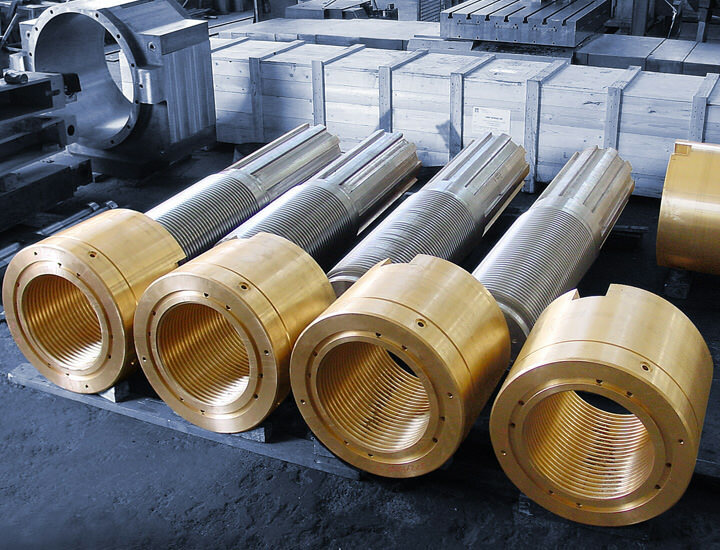 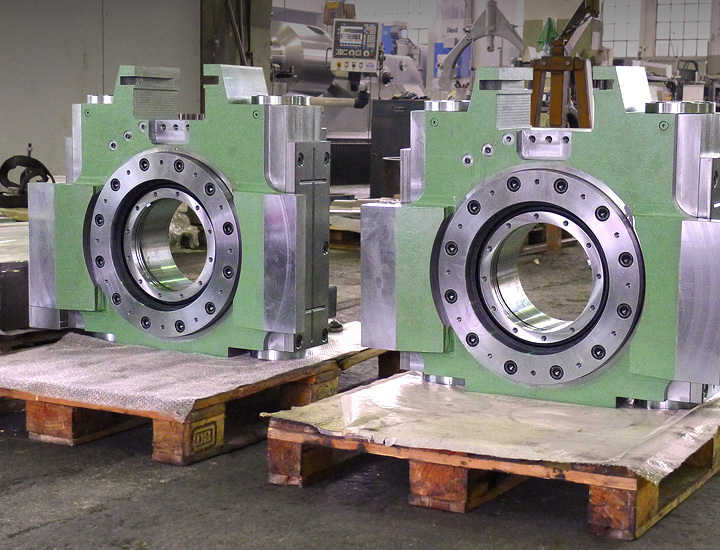 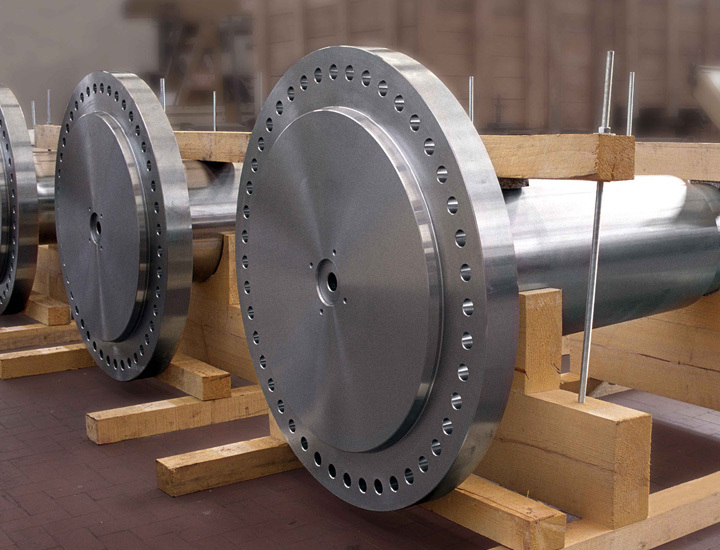 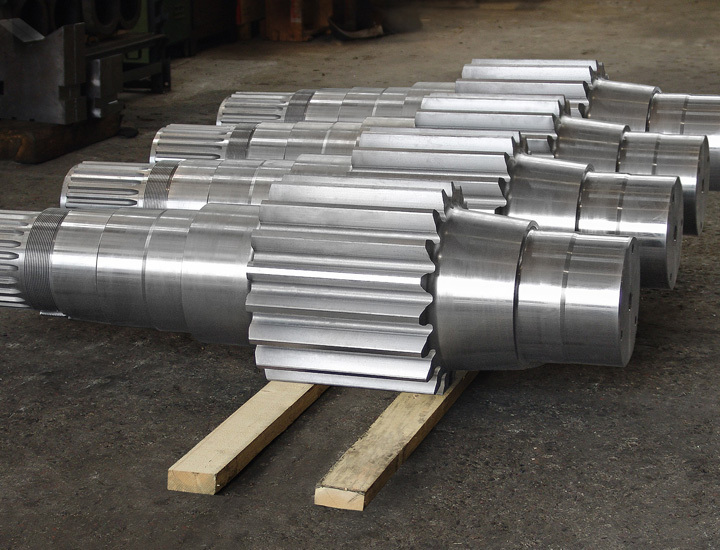 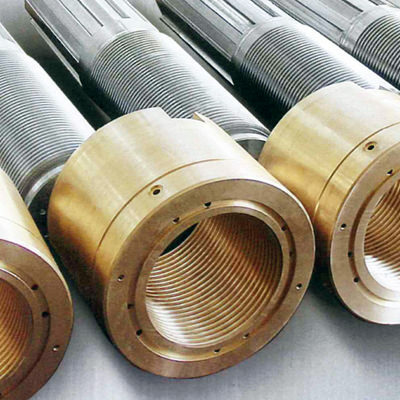 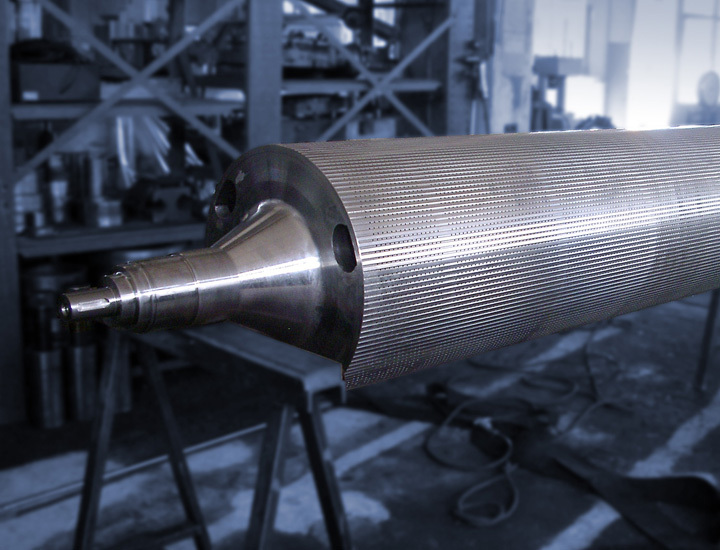 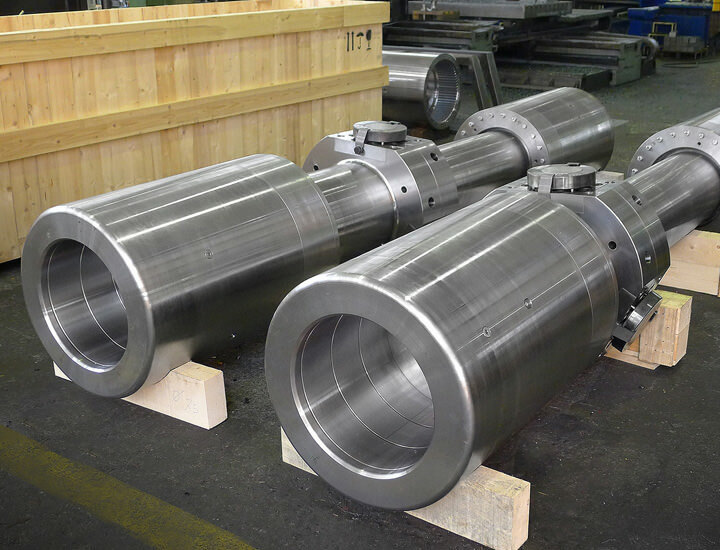 Spare parts and assemblies for seamless pipe mills and pilger mills. 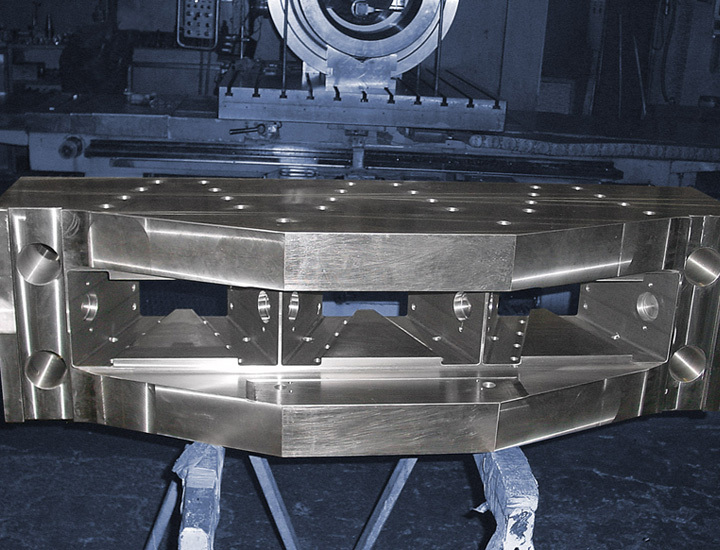 In-house manufacturing, assembly and provision of services all over Europe and Americas. 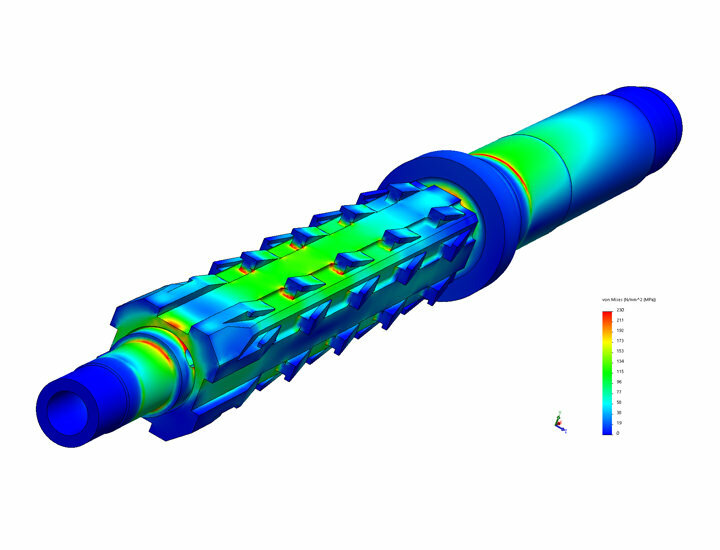 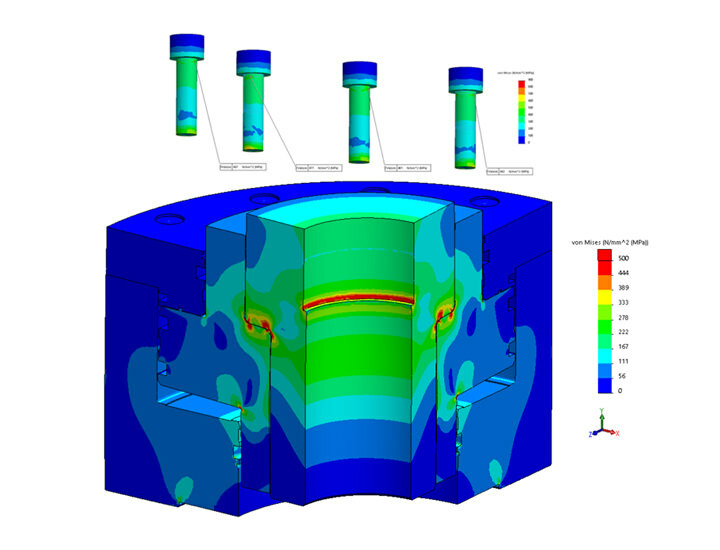 Customized solutions for equipment and spare parts modernization, structural simulation and material stress analysis on components to improve equipment performances. 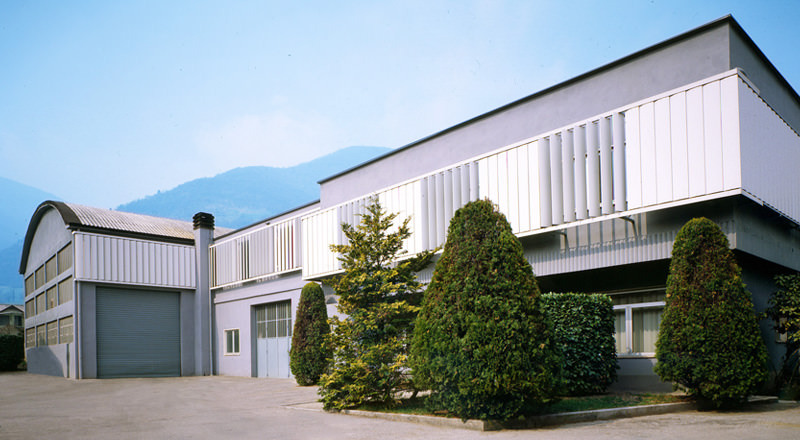 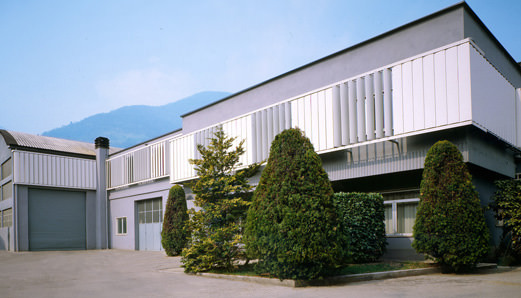 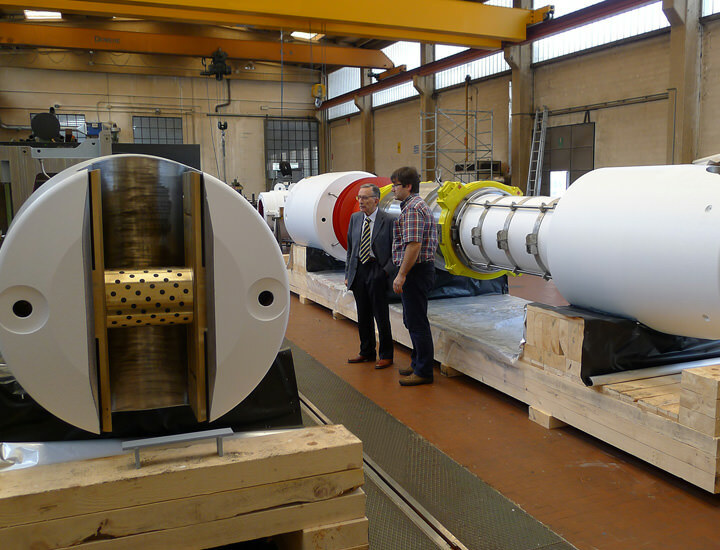 Bombardieri S.p.A. was founded in 1959 in Gazzaniga, Italy and now is a privately held limited company with a well trained workforce of over 100 employees divided into three plants, two in Northern Italy and one in Mexico. 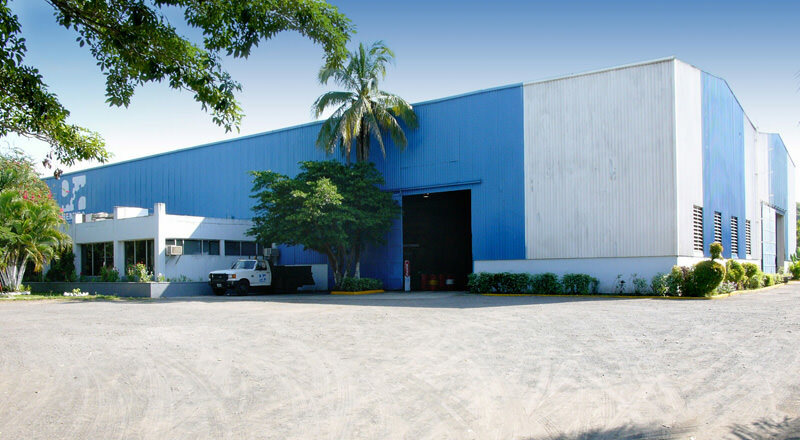 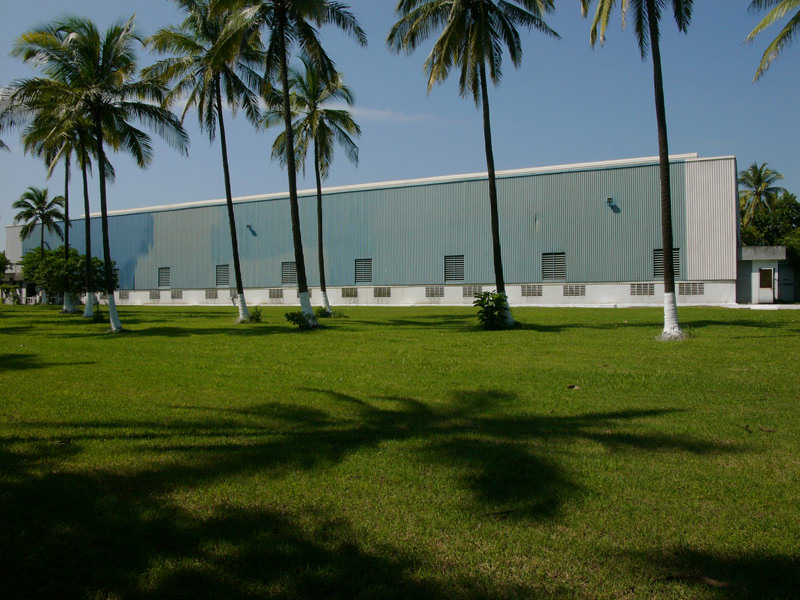 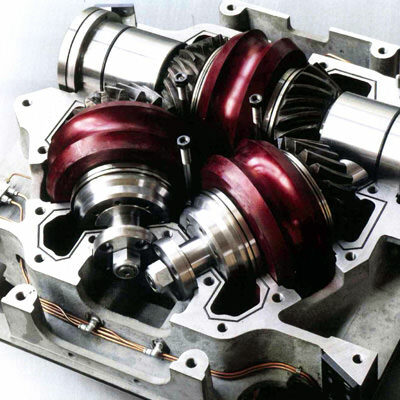 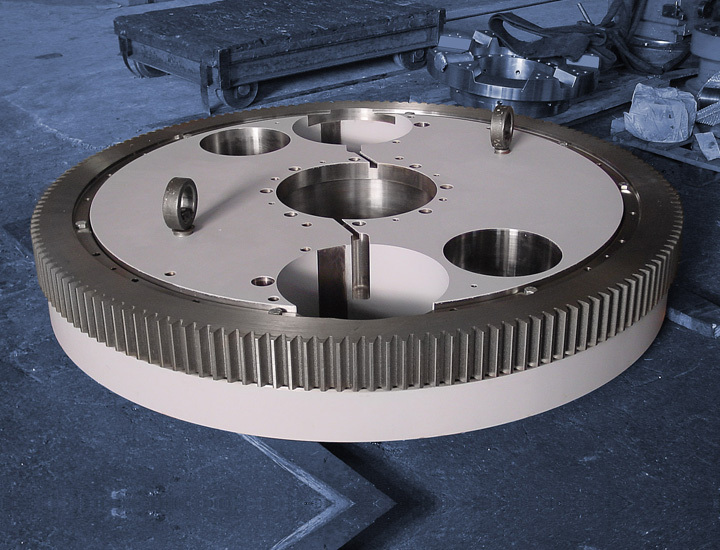 Since the beginning our main focus was the manufacture of quality parts and assemblies both for O.E.M. 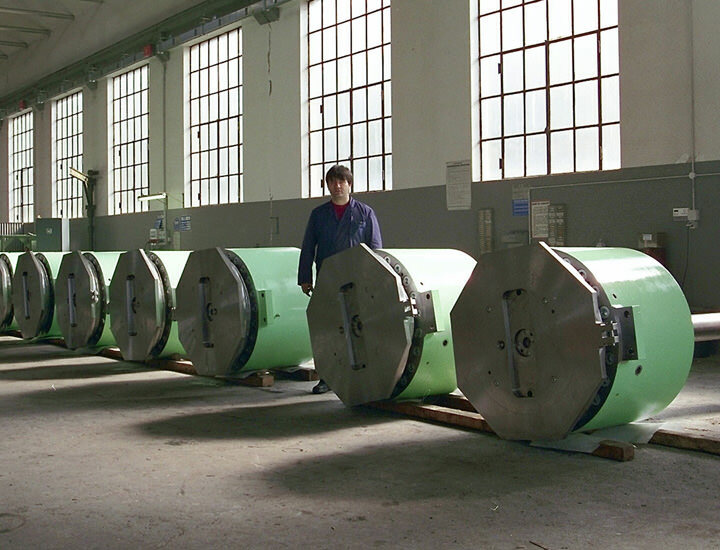 and Final Users. 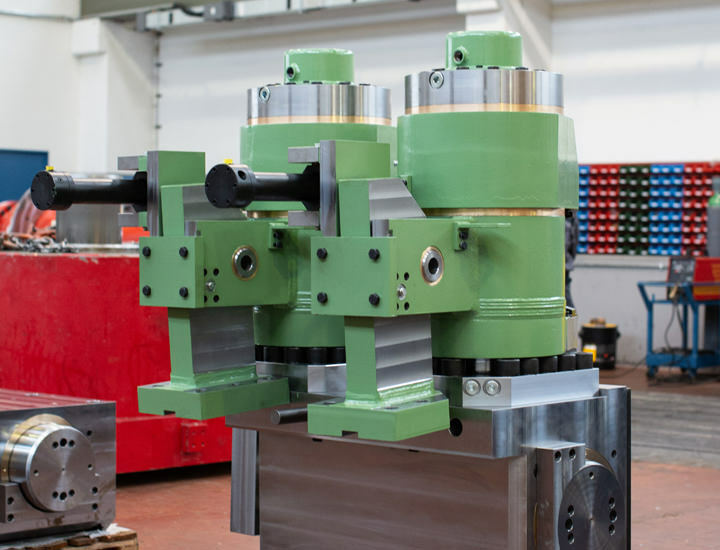 We count with a wide range of modern CNC lathes, boring machines, milling machines and grinders. 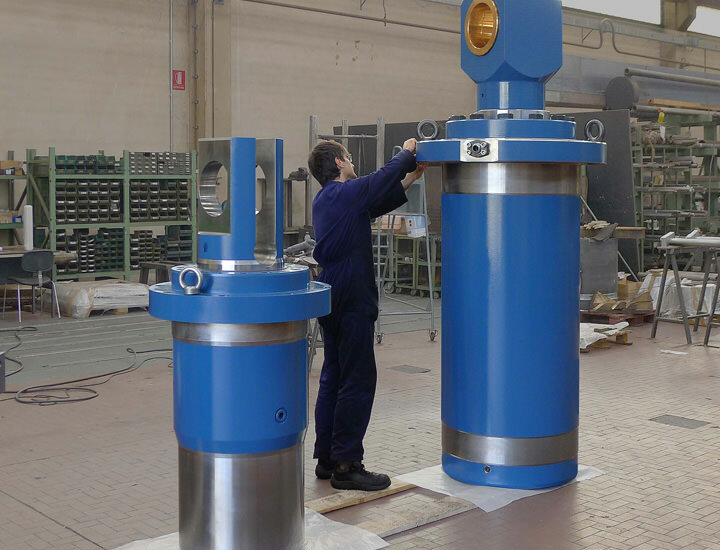 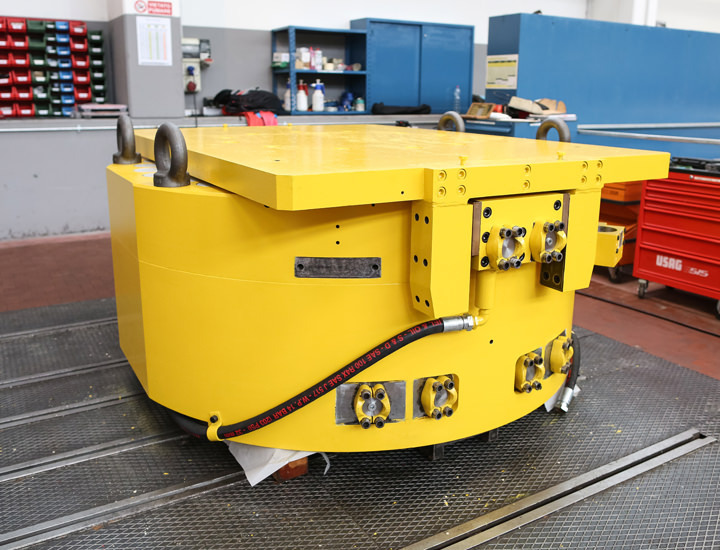 Our equipped assembly areas, our highly skilled mechanical, hydraulic and electrical personnel combined with a qualified network of external technical resources can make Bombardieri your one stop shop. 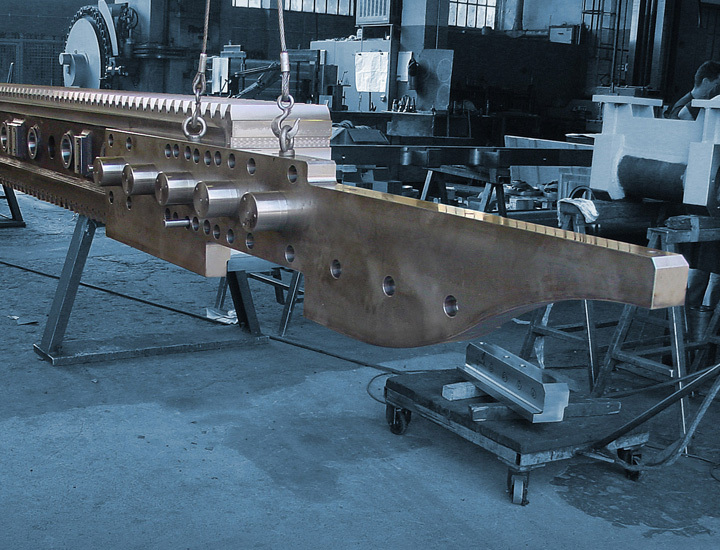 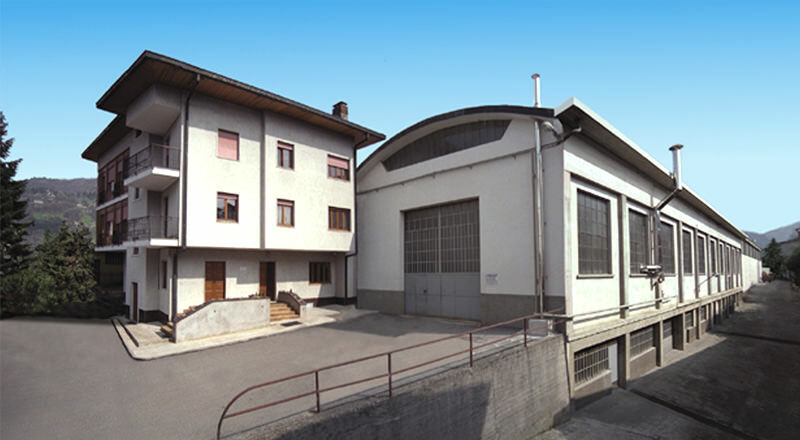 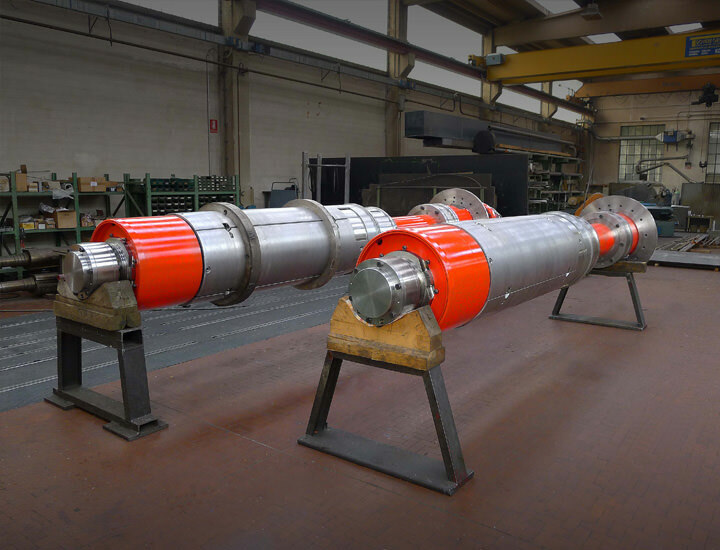 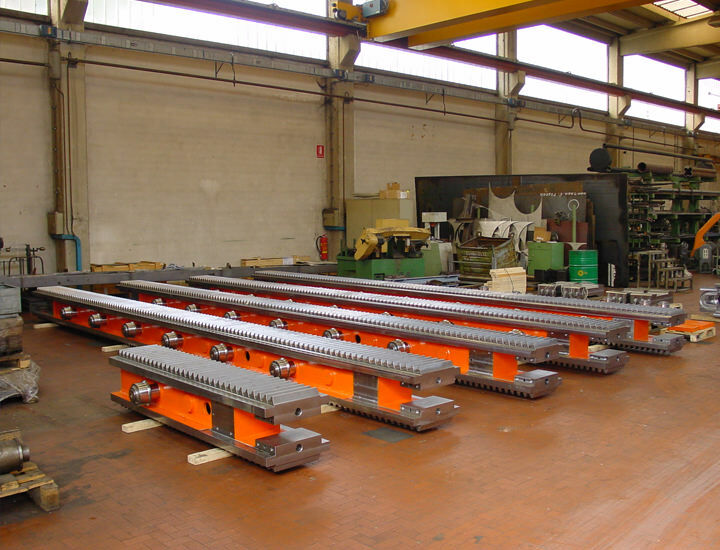 Born as a spin-off of Bombardieri Officine Meccaniche, Bombardieri Engineering S.r.l is an independent engineering firm of mechanical engineers and technical specialists offering professional services to the metallurgical industry. 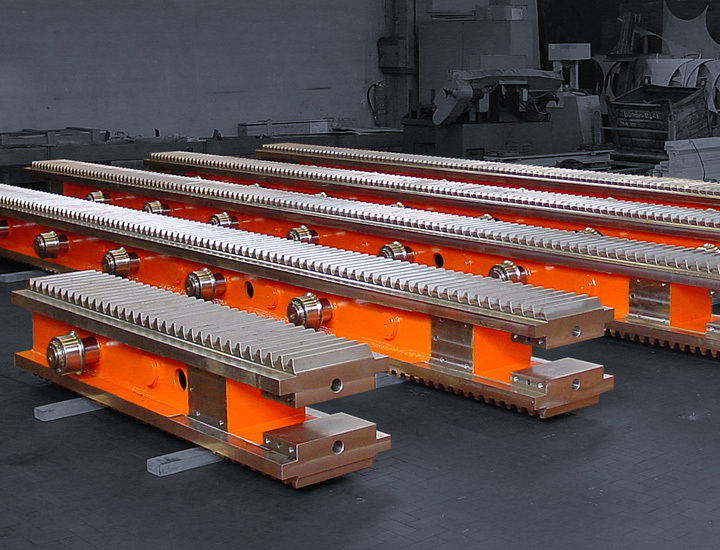 Our area of competence is focused on flat products mills, such as hot strip and plate mills, cold mills, strip finishing lines as well as strip processing lines, for both ferrous and non-ferrous metals. 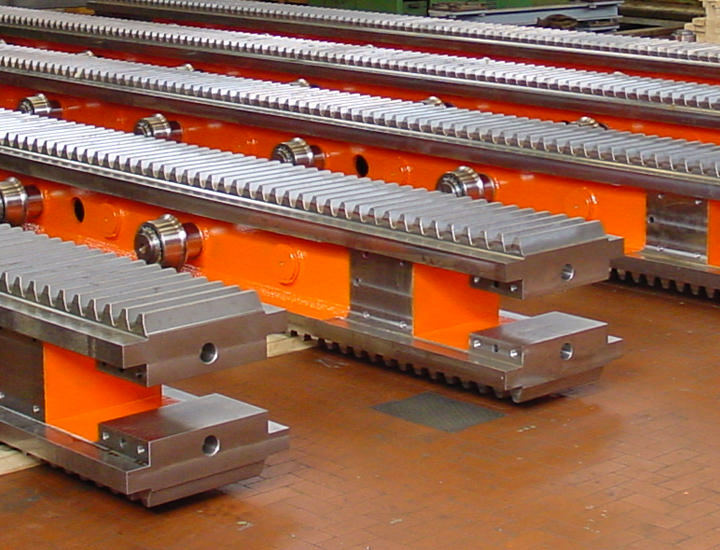 We are specialized in the design of mechanical key components and special equipment most commonly used in all these plants. 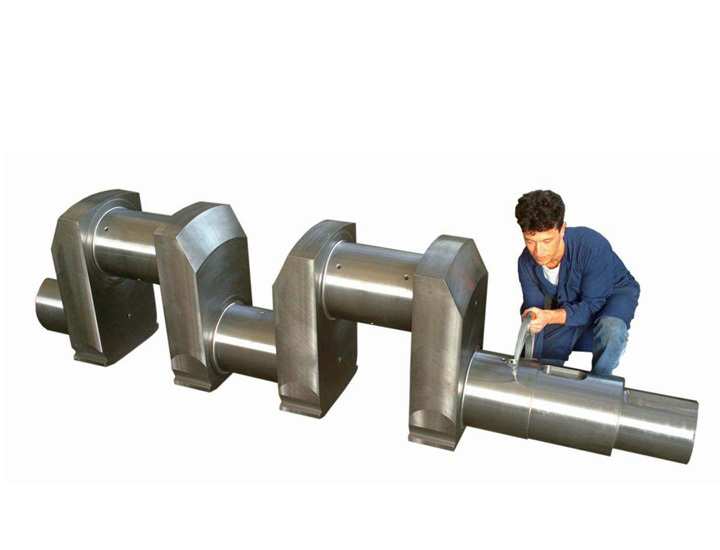 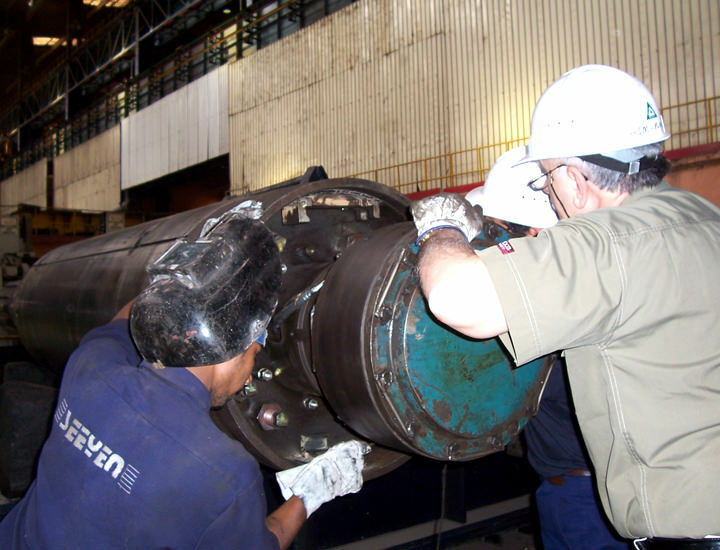 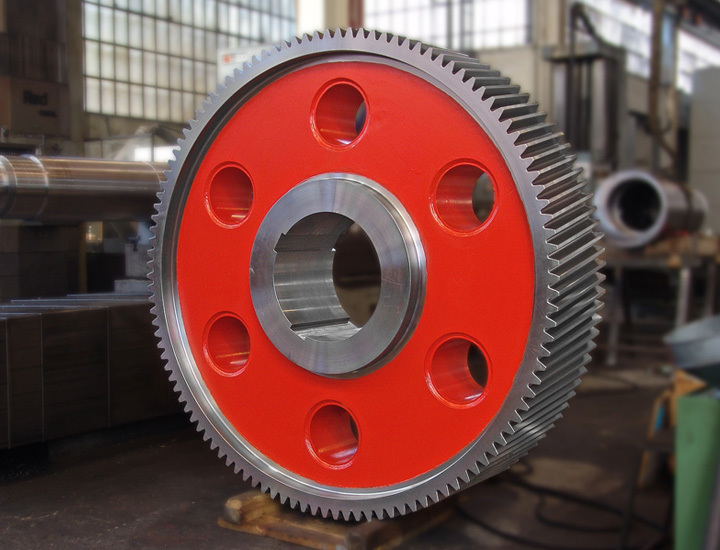 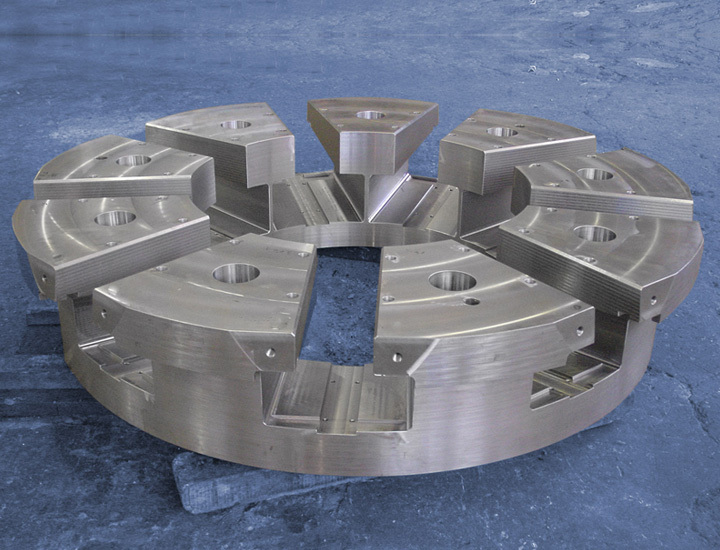 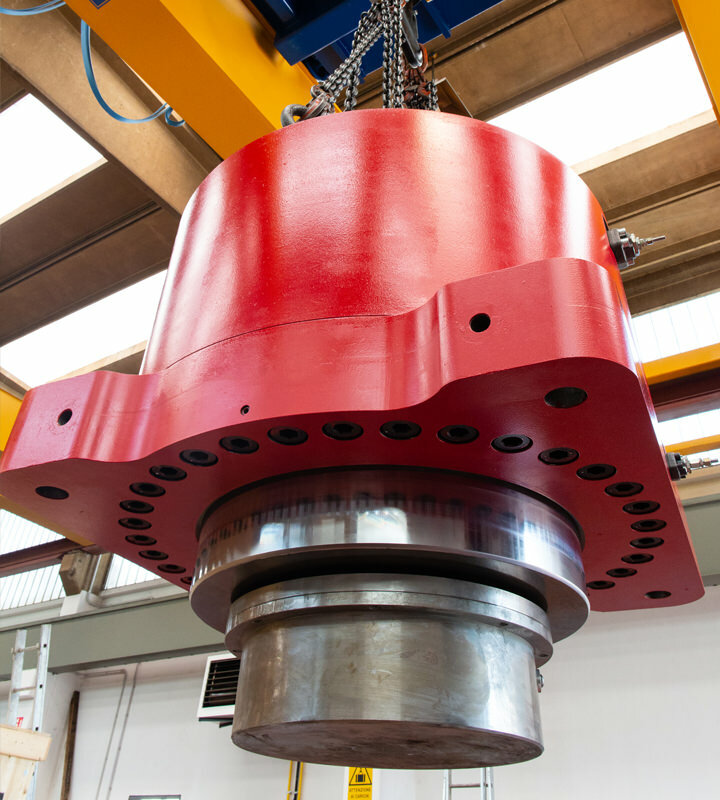 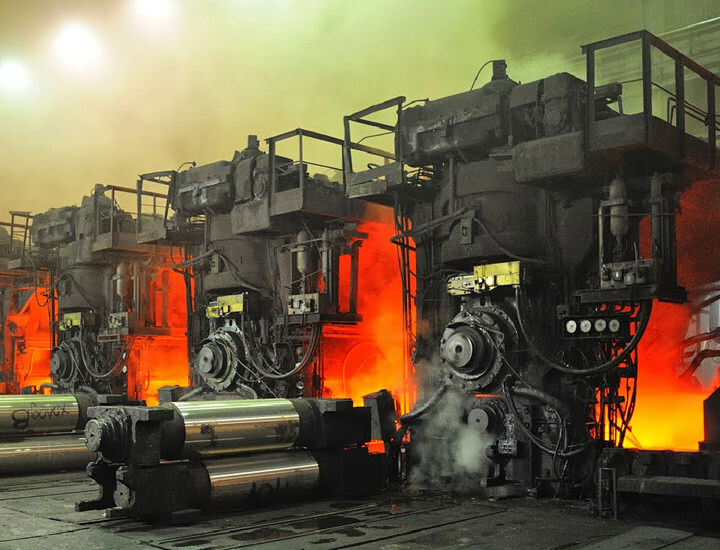 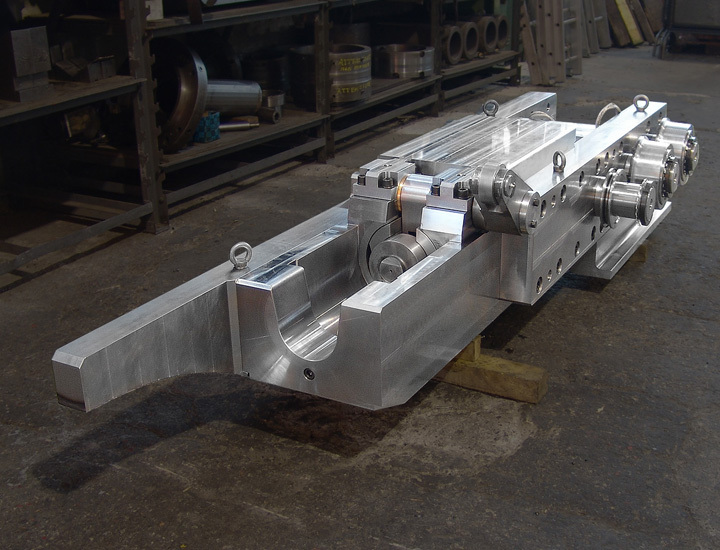 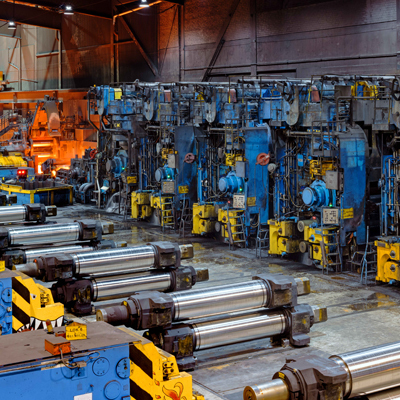 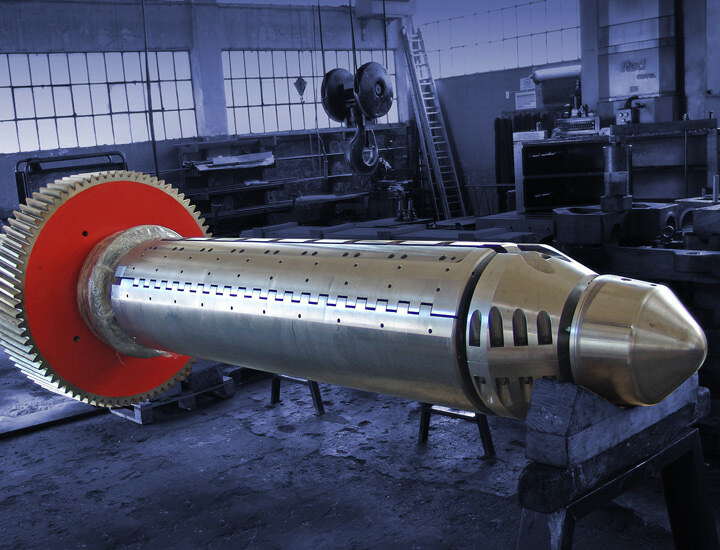 The extensive background and expert skills acquired throughout decades of presence in the steel market allow us to provide a wide range of new equipment, service and repair for Hot Mill Mandrels, Cold Mill Pay-off & Tension Reels, Process Line Reels & Reel Heads, Screwdown Screws & Nuts, HACG Cylinders, Bending Blocks, Shifting Blocks, Balancing Cylinders, Entry & Exit Guides, Crop Shear Drums, Liners, Wear Plates, Pinch Rolls, Tension Rolls, Retainer Racks, Pinions, Pipe Mill Stands and a lot more. 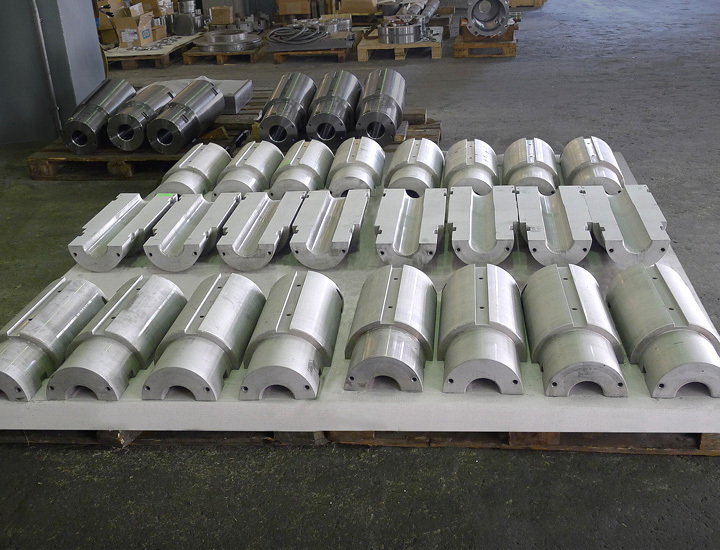 In the pictures below you will find examples of the parts we normally produce. 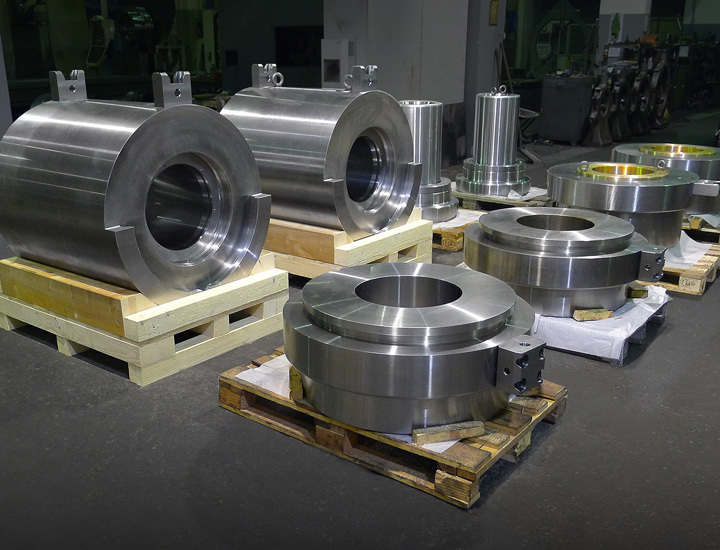 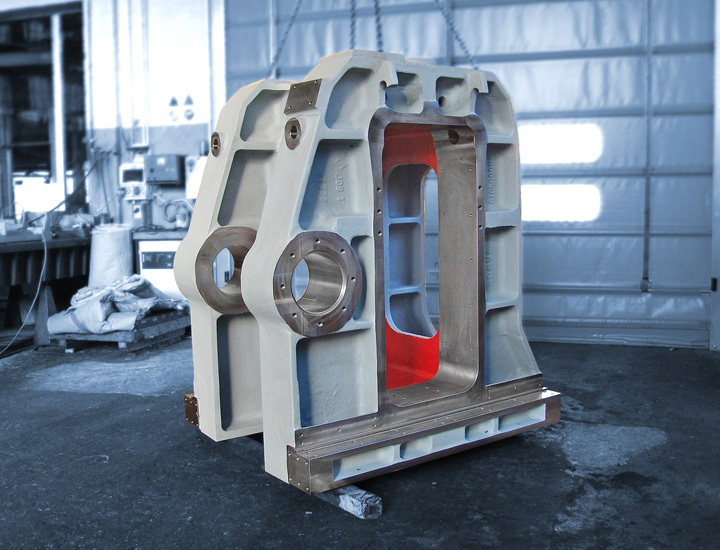 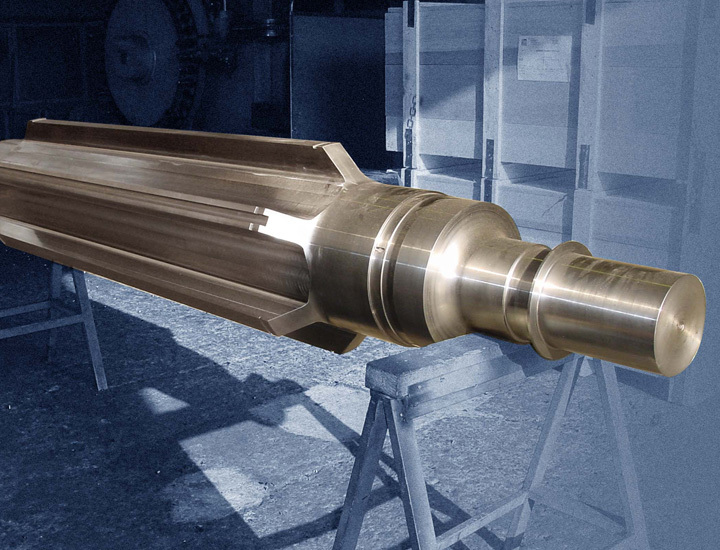 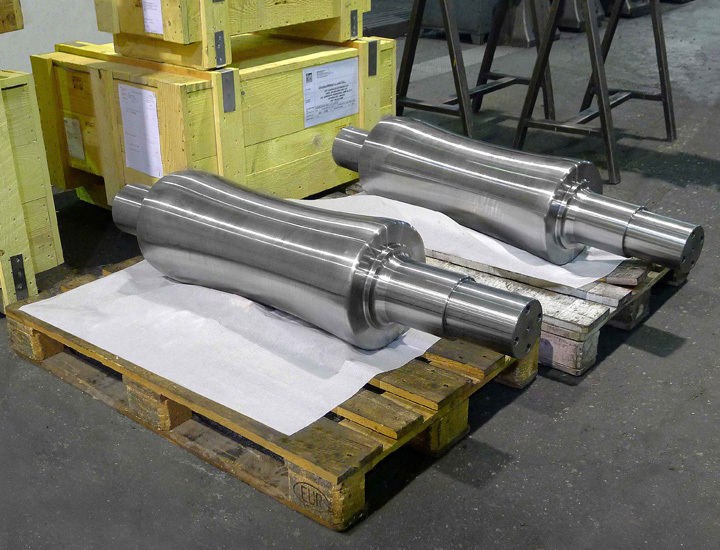 We invite you to contact us for any additional information about our machining capabilities and competitive pricing. 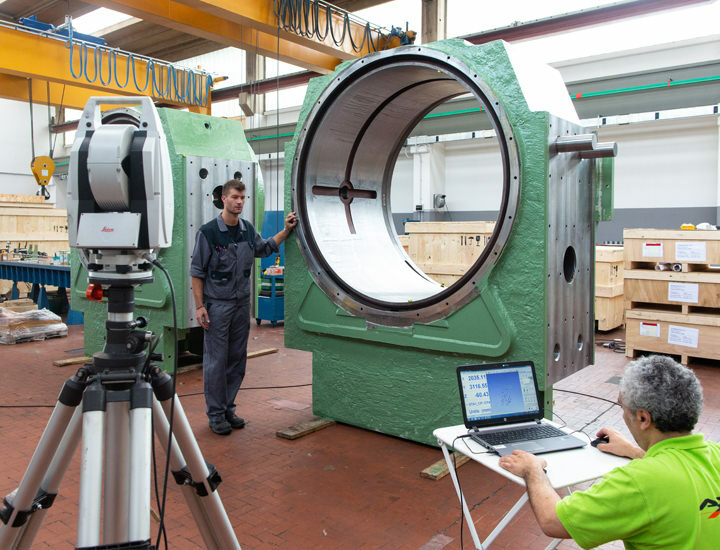 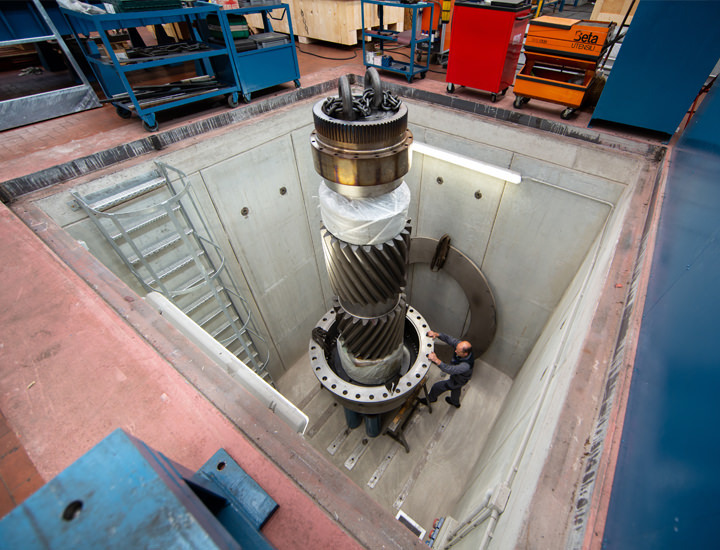 Thanks to the large experience acquired in over 50 years of mill equipment manufacturing, our customers can benefit of a comprehensive product knowledge, to find together innovative ways to integrate equipment developments into existing plants. 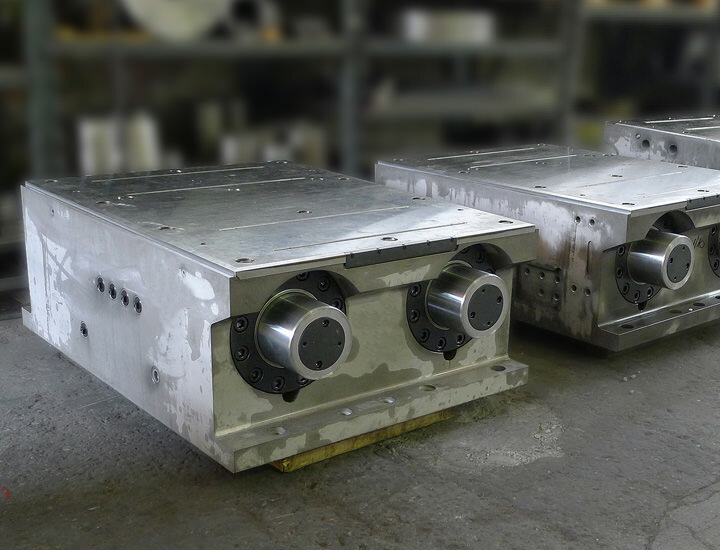 Our design is individually tailored to the customer's requirements, to extend the value of their existing equipment with a cost-effective approach. 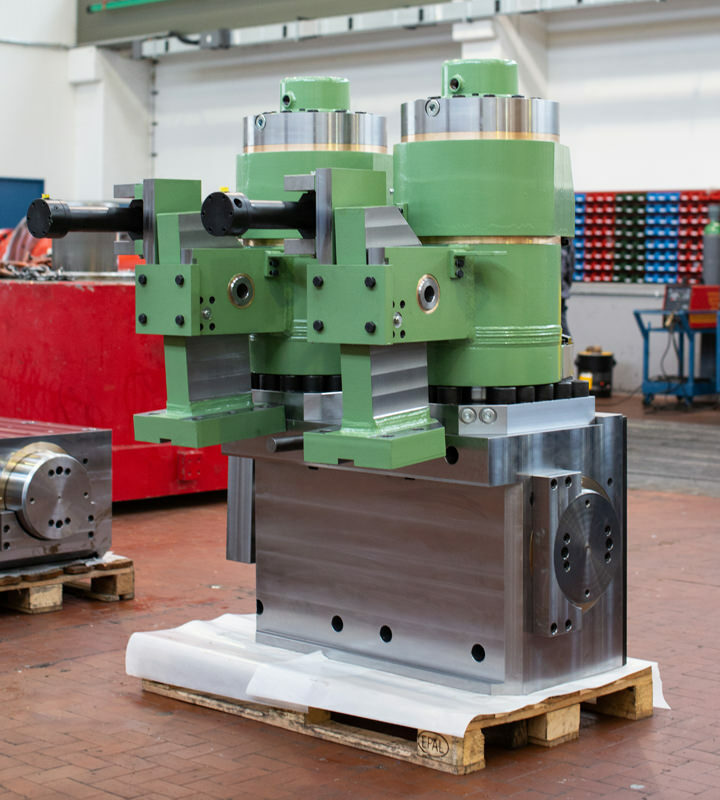 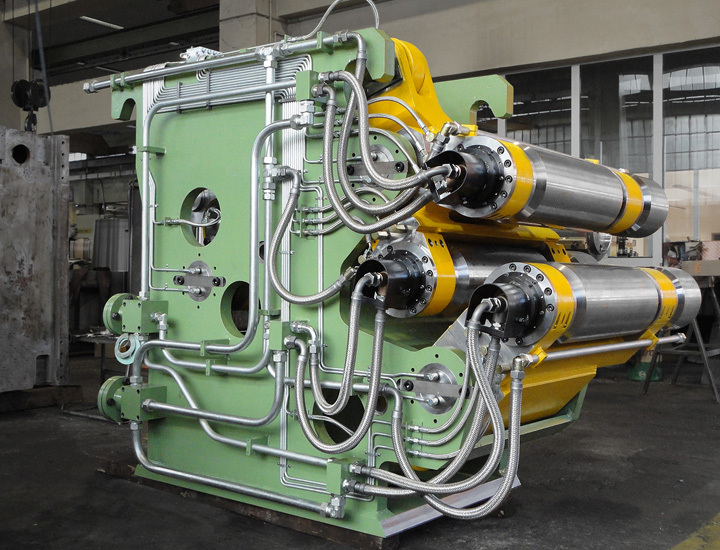 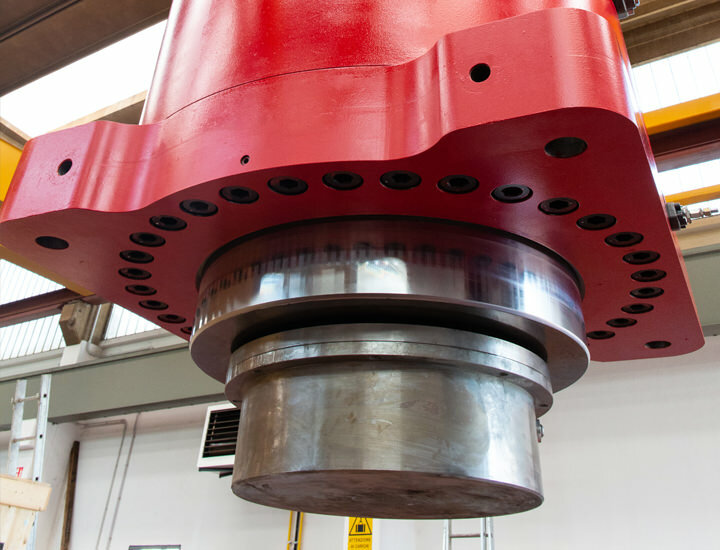 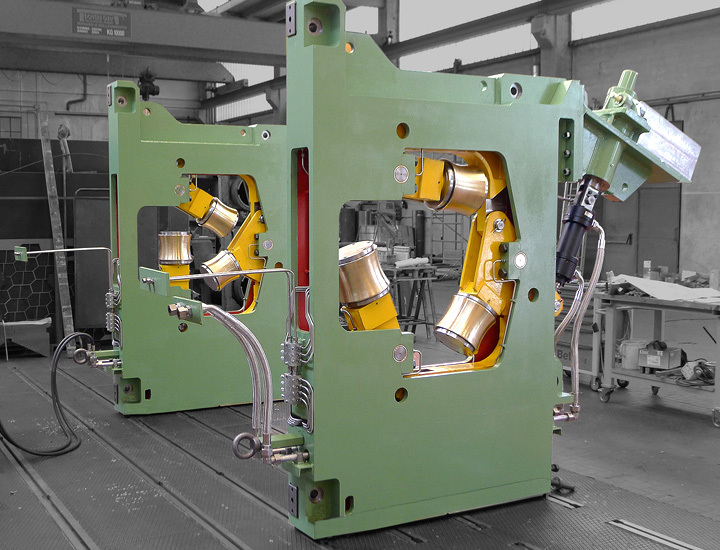 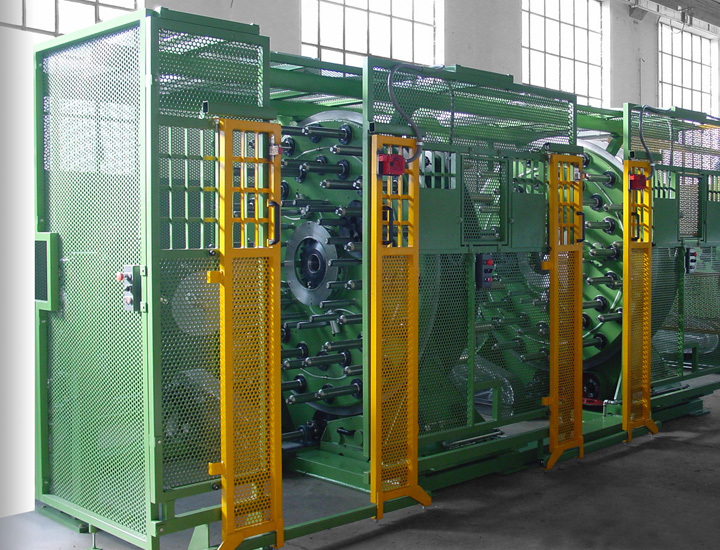 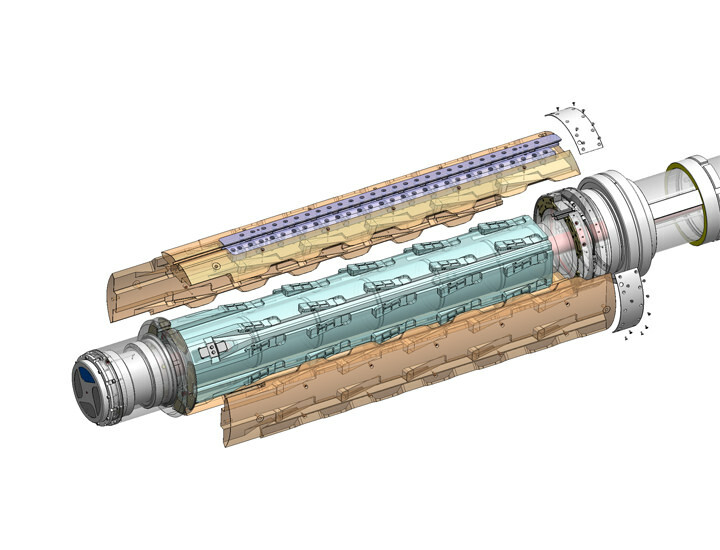 Our equipment modifications and upgrading are designed to extend machine component life, reduce maintenance and increase operating efficiency. 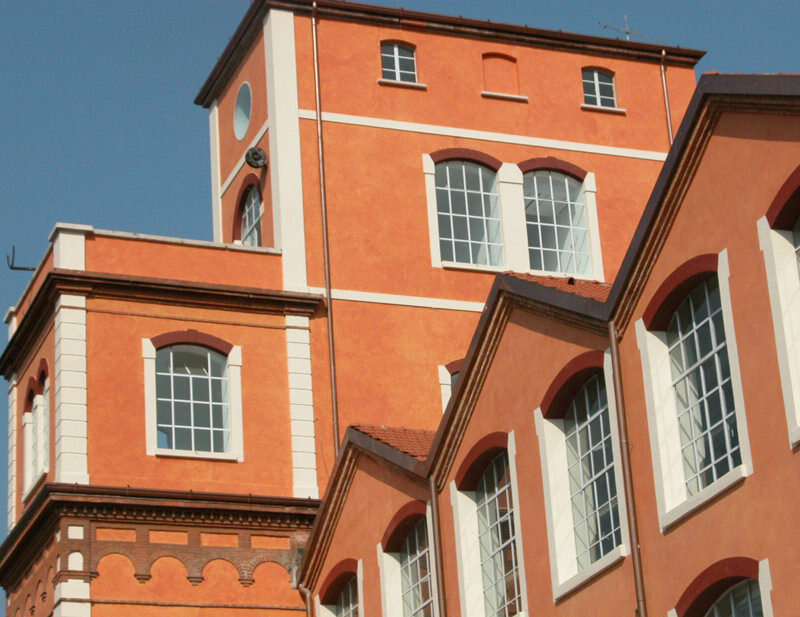 For this service, Google may install cookies on your computer.